Which Cannabis Cultivation Insurance Package is Right for You? Our Cannabis Cultivation Insurance Package was specifically designed for cannabis cultivators and growers. With our Cannabis Crop Insurance, we can place an insurable value at each stage of the cannabis growth cycle: Seed/ Vegetative Plants/ Flowering Plants/ Finished and Harvested Product. If you suffer a loss to your crops- the Cannabis Crop Insurance policy will pay the insured value at each of the crop’s insured cycle. Our package can also include General Liability, Building, and Lights & Grow Equipment. Marijuana Crop Insurance is an EXCLUSIVE coverage to our cannabis insurance policy. Contact us today with any questions and get a free quote for your insurance. WITH CANNABIS CROP INSURANCE, IF YOUR BUSINESS HAS A LOSS, IT WON’T GO UP IN SMOKE! 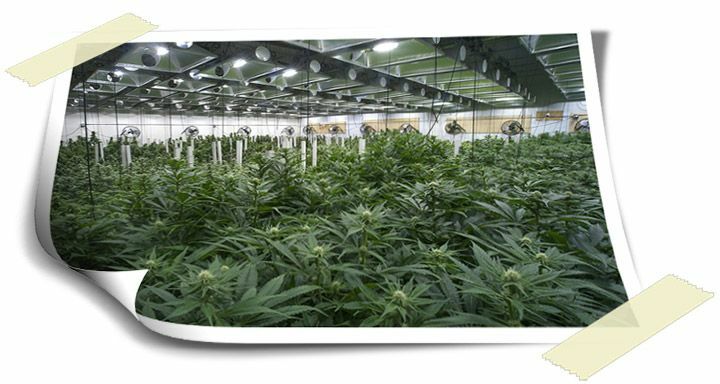 Get Your Cannabis Cultivation Insurance Package Quote Today! Get Covered Up to $10 Million! Get Your Quote Today!